Attention parents of incoming kindergartners: Orientation and enrollment for the 2018-19 school year is scheduled for May 1 at all elementary schools. Students will attend the school in their attendance boundary area. See the attendance boundary maps and school finder tool for more information. For information about eligibility and enrollment requirements, see the Kindergarten Information page. Registration times are different for each elementary school. 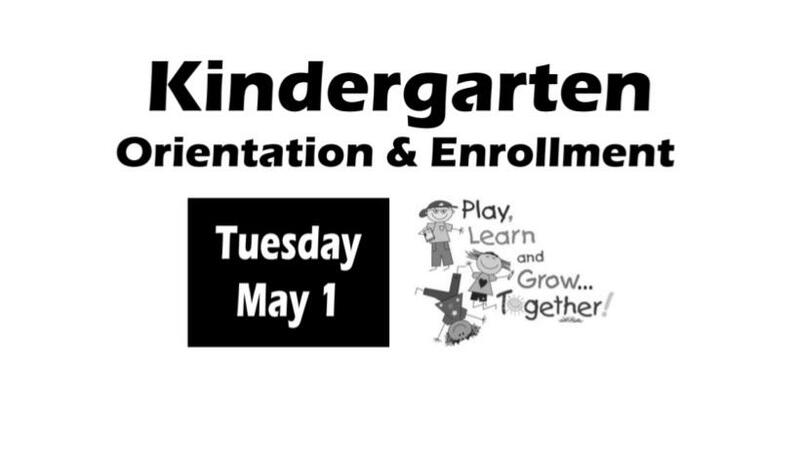 See this link for more information on Kindergarten orientation and enrollment.